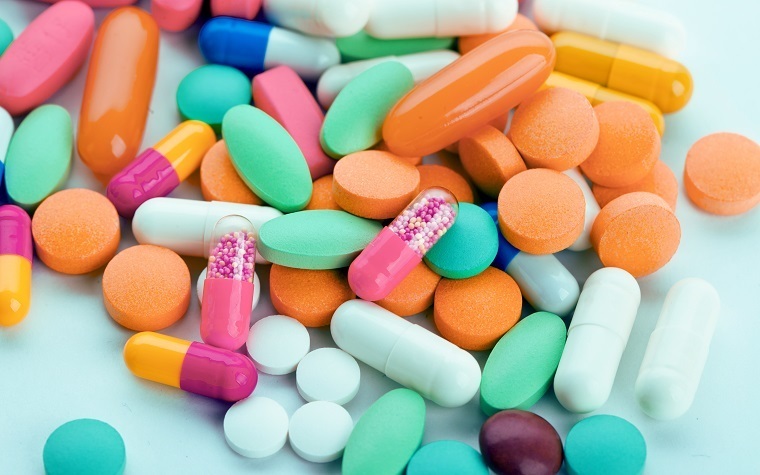 Previously, the FDA warned consumers and health professionals about potential prescribing and dispensing errors because of the confusion resulting from the two brand names. Changing the brand name should serve to prevent any further errors for these two drugs. Health professionals must be aware of prescribing and dispensing the correct treatments to patients; there may be some initial confusion as the name transitions from Brintellix to Trintellix. It is also important for patients to guarantee that they receive the proper medication from pharmacists. The new name of Brintellix will be Trintellix. Beginning in June 2016, the new products will be available. The medicine will not be changed in any other way -- only the name will be altered. The label and packaging will remain the same. There is a certain lag time between the changed brand name and the current manufacturing bottles, so there will continue to be Brintellix bottles throughout the ongoing transition period. Trintellix is prescribed to patients who have major depressive disorder. The drug, an antidepressant, uses serotonin reuptake inhibitors (SSRIs) to change imbalanced chemicals within the brain.